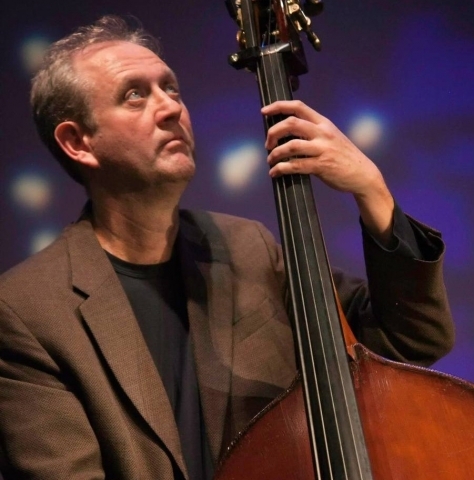 Bassist / Cellist / Composer and Arranger Dylan Taylor is a veteran mainstay of the greater Philadelphia area Jazz scene. During his busy career Dylan has provided the bottom anchor for name artists such as Lee Konitz, Freddie Hubbard, Mose Allison and Larry Coryell, and taken part in steady local Jazz engagements in Center City's better hotels with pianist Tom Lawton's trio at the Four Seasons and saxophonist Tony Williams' quartet at the RitzCarlton. In 2013, Taylor's musical score for the feature film Takao Dancer was premiered at the Tokyo International Film Festival.